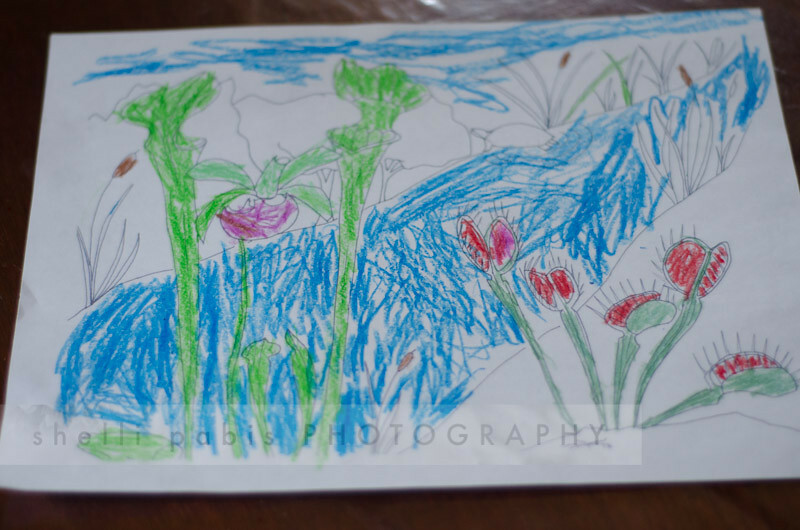 This is a very detailed account of the steps I took to support my son’s interest in carnivorous plants. 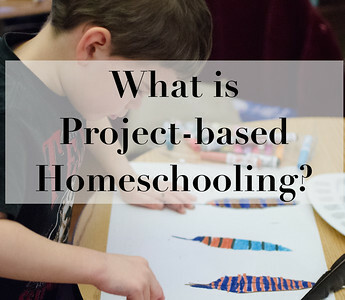 There is much more to project-based homeschooling (PBH) than what I illustrate here, but I hope it gives you some ideas as you proceed to mentor your children. Since my son was young (7) when this occurred, I did make suggestions to him and showed him how to do research. It’s important to model to children what they can and will do as they become more capable. However, I never forced anything on him. He was beside me all the way, telling me what he wanted to learn. 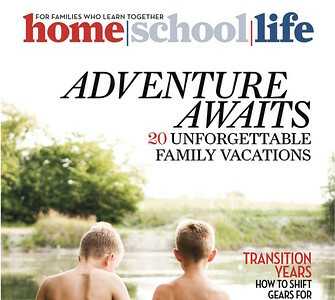 To learn more about project-based learning, see my post What is Project-based Homeschooling? 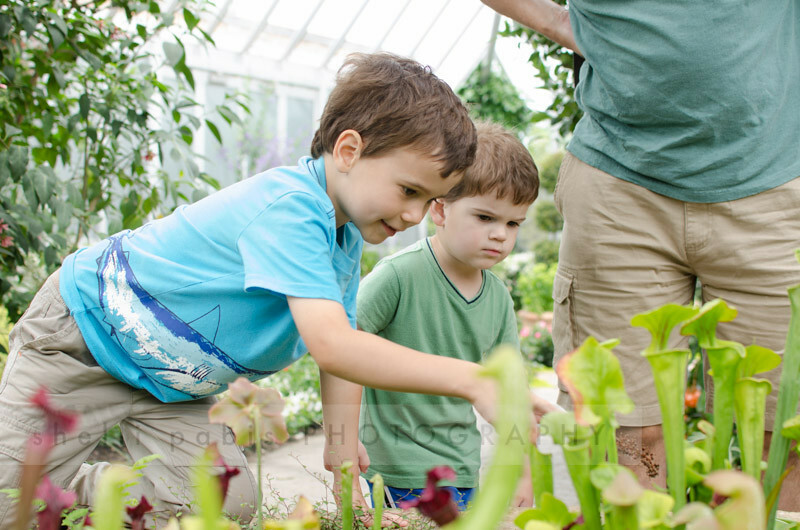 I don’t remember when my son first acquired an interest in carnivorous plants, but I remember buying Step Into Reading Hungry Plants and reading that book to him because he wanted to learn about them. We also spent a long time looking at photos on the Internet. We learned that some very big carnivorous plants live in Borneo. Sometime last spring we were shopping at Home Depot when I saw a little Venus Flytrap. I could have ignored it, but I knew it was an interest of my son’s, so I wasn’t going to do that. My son was thrilled to see a real, live carnivorous plant, and making him happy makes me happy. For less than $5, we bought the plant and started a project. That little plant was fussed over at home. I looked up information about how to care for Venus flytraps on the Internet, read about it to my son, and he took good care of the plant. He had a lot of fun finding bugs to feed it too. I asked my son if he wanted to learn more about carnivorous plants, and he said yes. We went to the library and checked out their books about carnivorous plants. Whenever we’re at the library, I make a point of showing my son how I’m finding the books on the computer, and often, I ask the librarian to help us. I encourage my son to ask too, but I don’t force him. I know that if he observes how I use the library, he’ll grow up knowing how to use it! 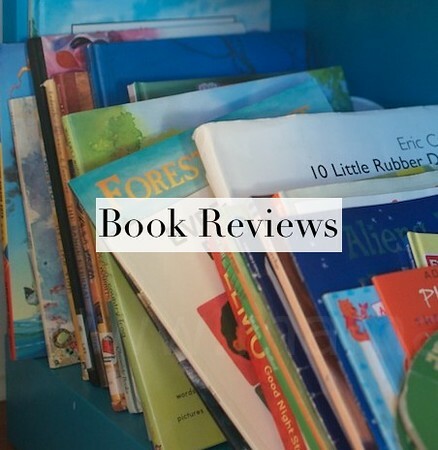 Unfortunately, before we could read those library books, a family emergency sent us to Chicago for two weeks. We had to return those books, but once we were settled in Chicago, we decided to visit the local library there (wonderful library – sigh). There, we found a very good book about sundews for young adults, and I read the whole book to my son. In that book we learned all about sundews, including how to grow them. You mean WE can grow other carnivorous plants? This was a new idea to my son and me. I had never considered trying to grow more than the little Venus flytrap, which is a favorite for lots of kids. My son said he wanted to grow them, and I agreed to help him. We had been to the Chicago Botanical Garden before, and it’s impossible to see it all in one day, so we made a mental agenda. One of our missions was to find their carnivorous plant collection. It was not a disappointment. You can see more photos in the slideshow. 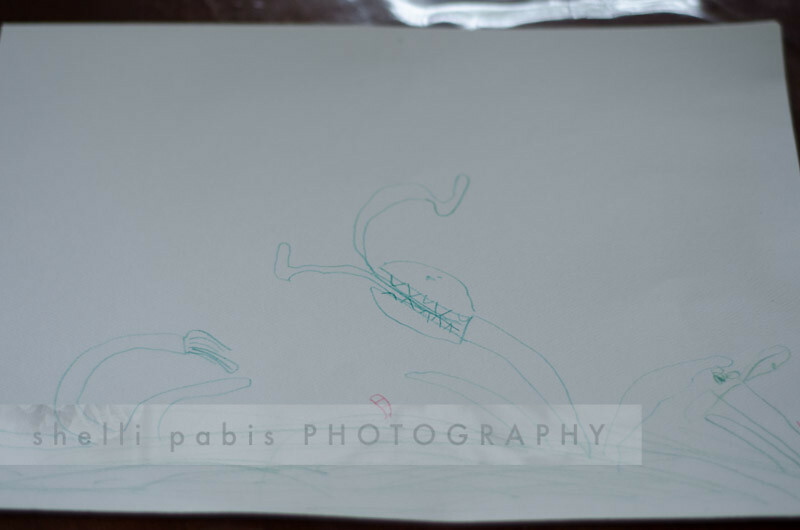 During this time, my son made several representations of carnivorous plants. I was happy he did this completely on his own. I didn’t know he was drawing these pictures until he showed them to me. 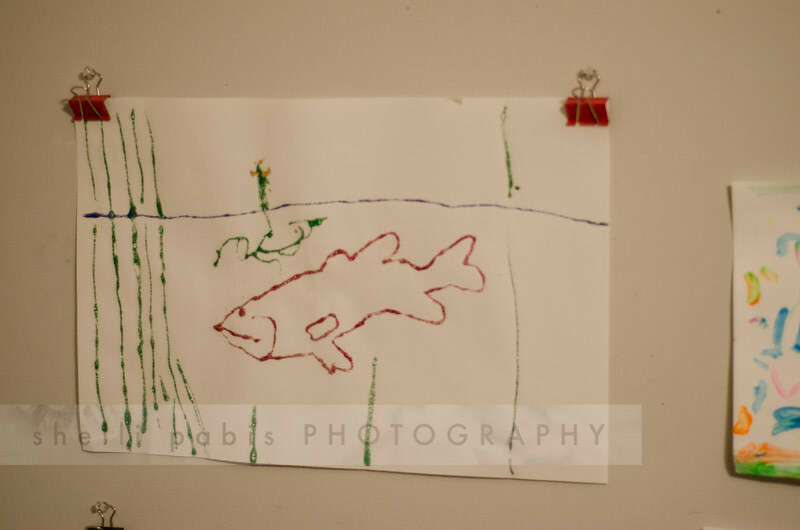 Don’t underestimate any artwork your child does while pursuing a project. 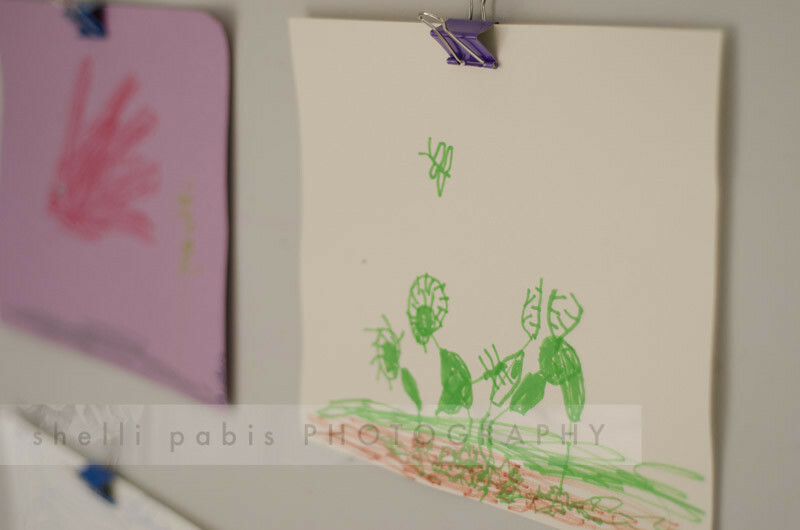 To draw, build or sculpt something, the child has to study and observe that something in a way he hasn’t done before. It’s another level of learning. He did this one more recently. A big mouth bass swims by a bladderwort! Yep, those are supposed to be human legs dangling out of the mouth of a carnivorous plant. This happened a little differently from his first two significant projects. For his Titanic project, I had suggested he make the Titanic out of clay, and when that didn’t work, his dad suggested he try cardboard. For his rocket project, he came up with the idea to build a model of the Saturn V, but I was closely involved. After doing those two labor-intensive representations, it was refreshing for me to have him draw these pictures! 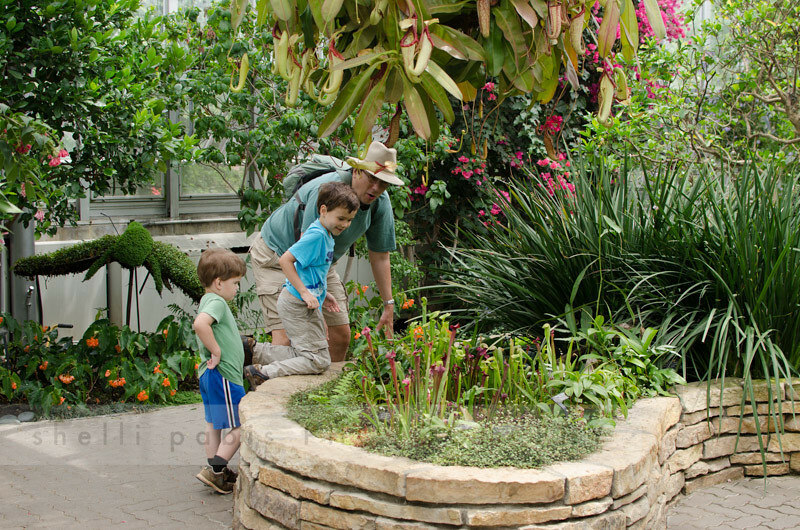 This one I found on the Atlanta Botanical Garden website (click to download). 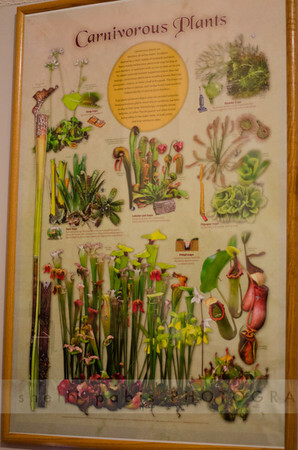 This summer at my kindergartener’s end-of-year review, I gave him a beautiful poster I found of carnivorous plants. He was thrilled. It’s hanging in his room, and we have read it thoroughly and referred to it a few times. Okay, so serendipity isn’t exactly a step you can take to encourage deep learning, but it is helpful when it happens. And when you start thinking about a subject, it’s surprising how it starts to present itself to you! The first case of serendipity occurred when we returned from Chicago. 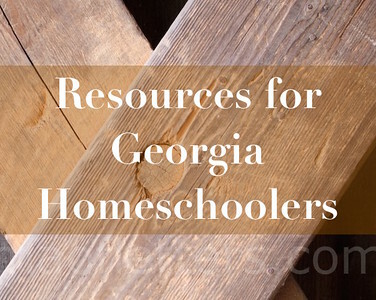 My son was enrolled in a week-long summer camp at the State Botanical Garden of Georgia. One day in camp, the facilitators talked about the carnivorous plants at the garden and showed them to the campers. But that’s not the best part. One day after I dropped my son off, I was walking back to the car with my youngest son, and we passed the gift shop. Outside, there were some pitcher plants for sale! I had been looking on the Internet to find out if any local business sold carnivorous plants, and I was coming up empty. Finding them at the botanical garden was very lucky! 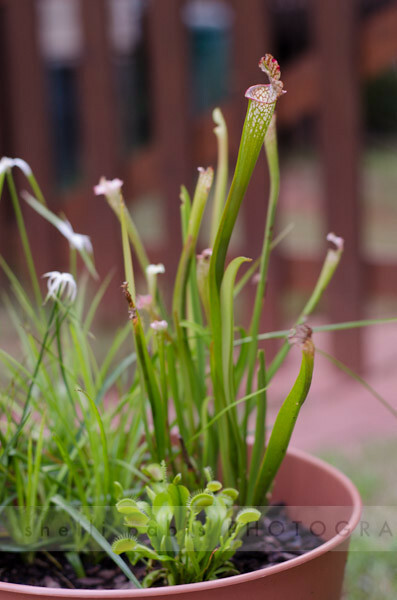 After consulting with my husband, and talking to my seven-year-old, we bought the pot with the white-top pitcher plants (Sarracenia leucophylla) and another bog plant, white-star sedge (Rhynchospora colorata), as an early birthday present for my son. 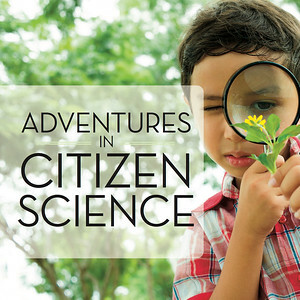 One part of project-based learning is encouraging your children to seek out and communicate with experts on the subject. My son is still young and sometimes shy, so for right now, whenever possible, I speak to the experts. Experts aren’t plentiful, but I got lucky that day. I asked the lady in the gift shop if there was anyone around the garden we could speak to about caring for the pitcher plant. She pointed to a man who was just outside the window trimming some trees. The man was definitely an expert. He grew carnivorous plants at home and at the garden, and he explained how he cared for them. I asked him several questions even though I had already learned most of the information on the Internet. 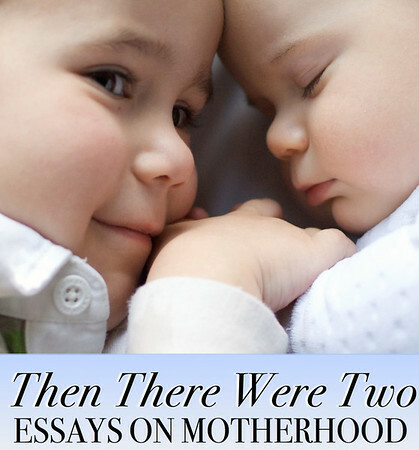 I wanted my son to see me speaking to him, asking him questions, and getting more information. We definitely learned more! 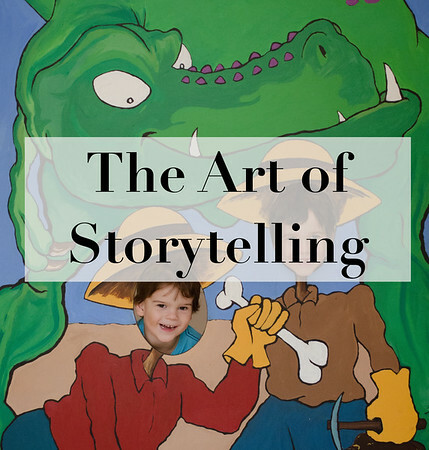 I was very happy that my seven-year-old piped up with a question or two of his own. He’s not so shy when he’s talking about something he cares about! When we got home, my son added his Venus flytrap to the pot with the pitcher plant and white sedge. The Venus flytrap had been losing its trapping ability inside the house – I don’t think the light coming through our windows is bright enough. It recovered and flourished outside in the pot with the other plants. Both carnivorous plants have been catching lots of prey in our yard, so I’m hoping they’ll reproduce! I keep a journal where I write down his progress in his projects, and any questions he may have, but I need to get better at referring back to this! Again, I take photos of everything. As Lori wrote somewhere, this simple act of documenting sends your child a powerful message that his work is valuable. Pay attention to what you want your child to do more of! In our carnivorous plant project, I took lots of photos, and I’m happy to share a slideshow of them with you (and my son). After awhile, there didn’t seem to be much else my son could do with this project. 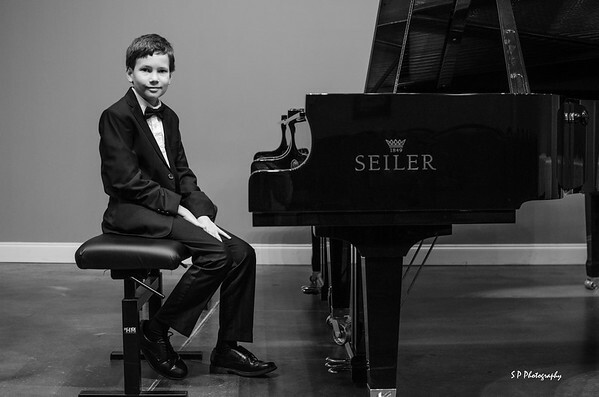 This isn’t to say that there isn’t more my son could do, he just wasn’t talking about it as much. Finally I asked my son, “Is there anything else you want to do with carnivorous plants?” His answer was that he wants a sundew to add to his collection. I told him we’d get one, but I wasn’t sure when. Then serendipity happened again, and if you read my column last week, you’ll know the rest of this story. We went to Insect-ival, an annual event at the State Botanical Garden of Georgia, and there was a guy there with two heaping tables of carnivorous plants! It was an impressive display! And he gave us some sundew seeds for free! That was really special. We’ve been nursing those seeds for a while, and I gotta tell you, I’m not sure they’re going to grow. I’ve never had luck with seeds! If these don’t grow, I’ll find a sundew somewhere somehow, and my son and I will try to cultivate more carnivorous plants. At seven-years-old, I have to remind my son to water them because I know he’ll be upset if he loses them. He still doesn’t talk as much about carnivorous plants, and I’ve put the drawings away, but I know it’s something he’s still interested in. He’s going to be happy about having the plants, caring for them, and whenever we go to the Botanical Garden, we’ll take a look at them. I consider this a long-term project that will happen slowly and in spurts. Maybe he’ll continue the interest. Maybe it’ll peter out. Whatever happens, I’m here to support him! 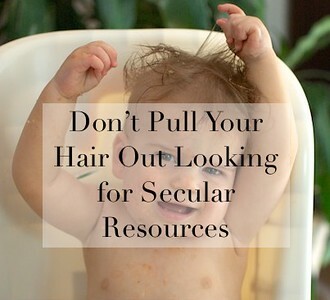 If he continues to grow them, and if we can get them to reproduce, he’ll become an expert in them himself. If not, that’s okay too. The kid has me hooked on them, so if he completely loses interest, I’m going to take over! UPDATE: Two years later (at the age of nine), my son is still caring for his carnivorous plants. (I help sometimes too.) His pitcher plants bloomed for the first time this year. He also has a healthy sundew, and a thriving Venus flytrap. He doesn’t actively read about the plants anymore, but he still thinks they are very cool plants, and he enjoys observing what they devour! This is really great! Love to hear how things are pursued and then fall into place. Thank you, Dawn! 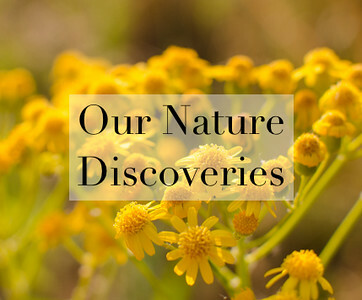 And thanks so much for sharing this post on your new website!